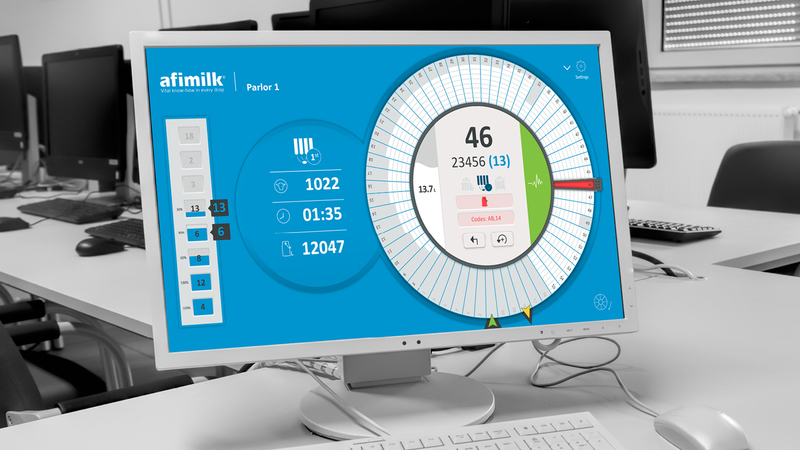 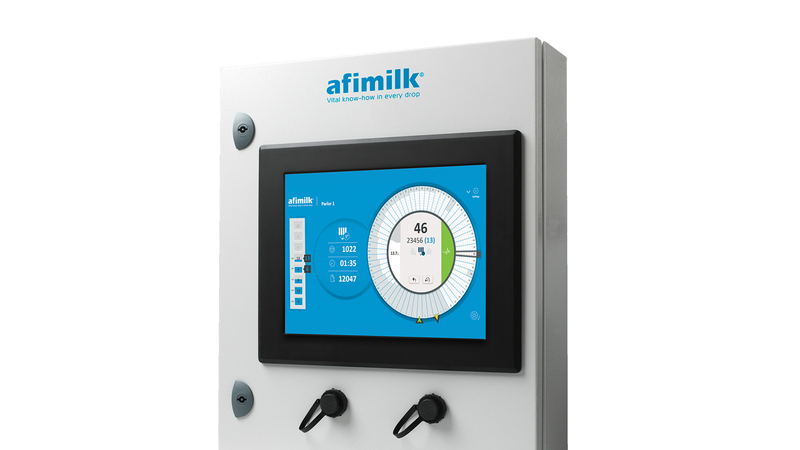 Afimilk is a pioneer and global leader of superior technology that enables milk producers to manage and control dairy farms, facilitates the profitable production of high-quality milk, and dramatically improves animal welfare. 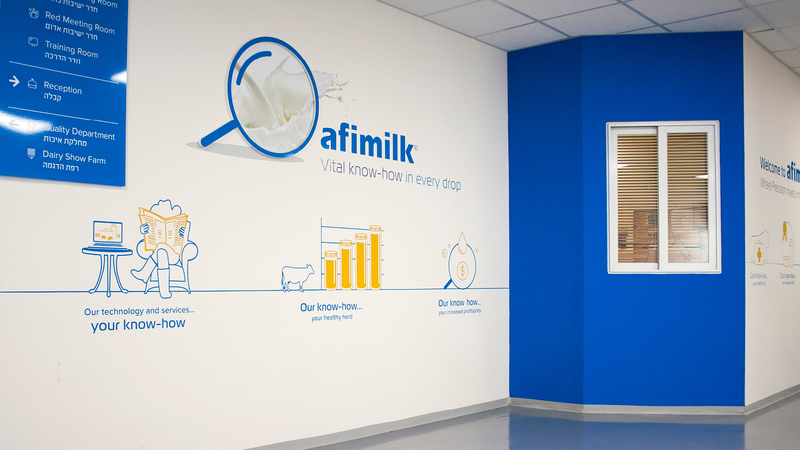 As the result of some restructuring and the joining of a new CEO, Afimilk shifted its focus from products to solutions and began the process of rebranding to reflect this change. 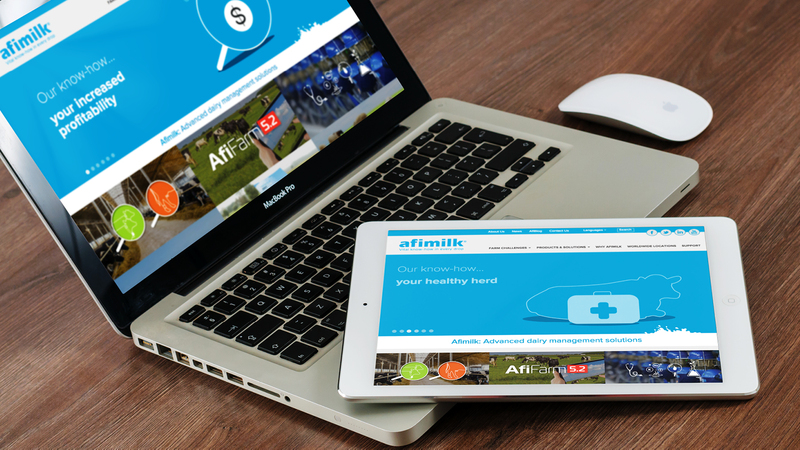 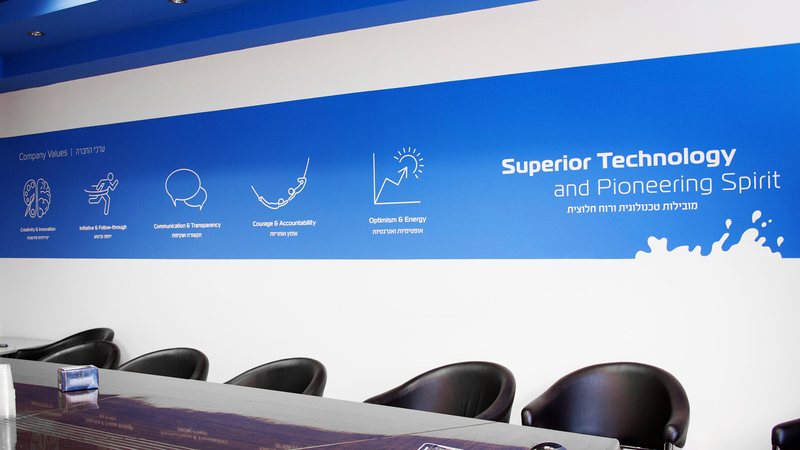 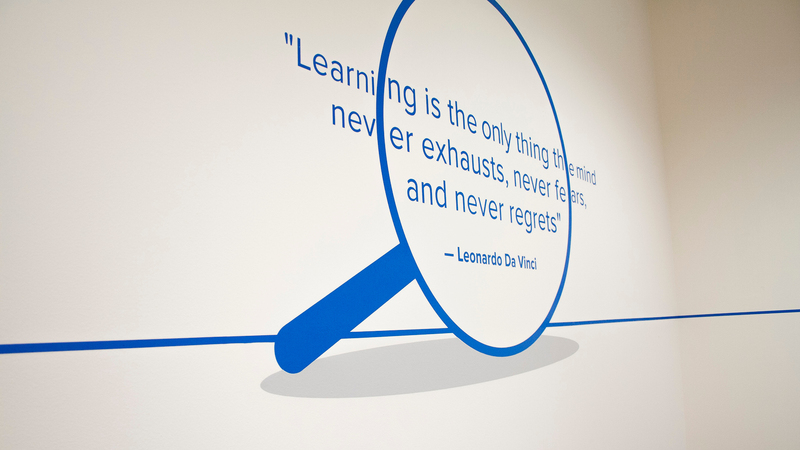 Afimilk clearly defined its brand essence, values, benefits, and core capabilities; and took steps to making its vast knowledge and expertise easily accessible to its end users. 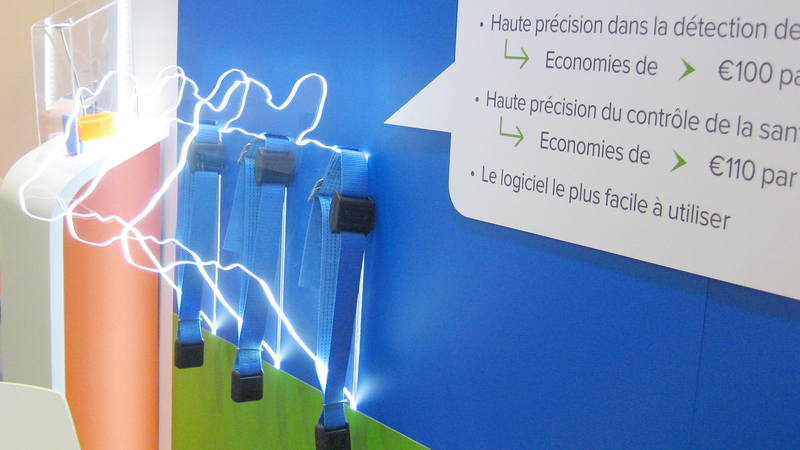 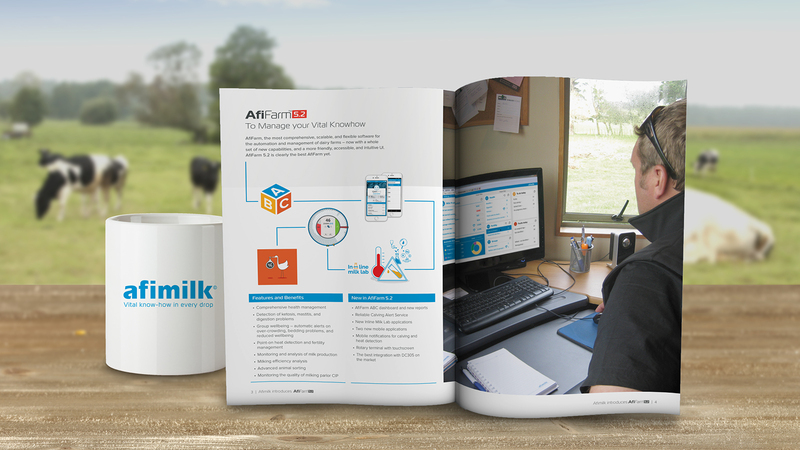 Together with OZ, Afimilk realized that in order to achieve this, the company needed to get closer to its end users – the dairy farmers who actually use the products and technology. 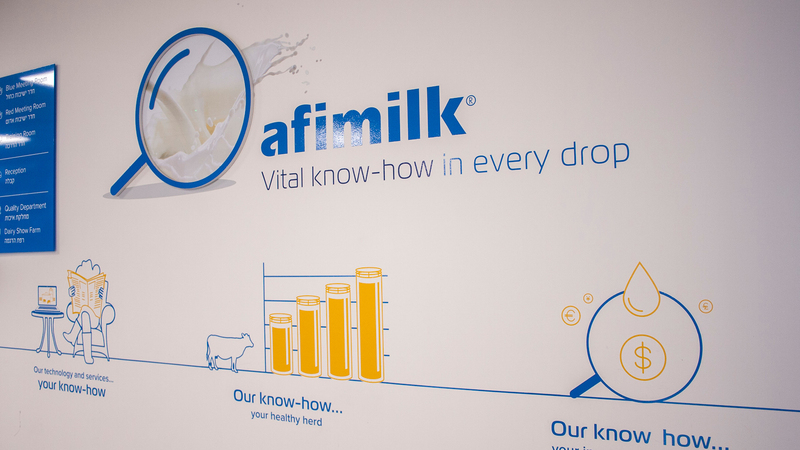 And so began an ongoing creative and collaborative process that focuses on the Afimilk brand promise — "A vital know how in every drop" — as the heart of all strategic decisions. 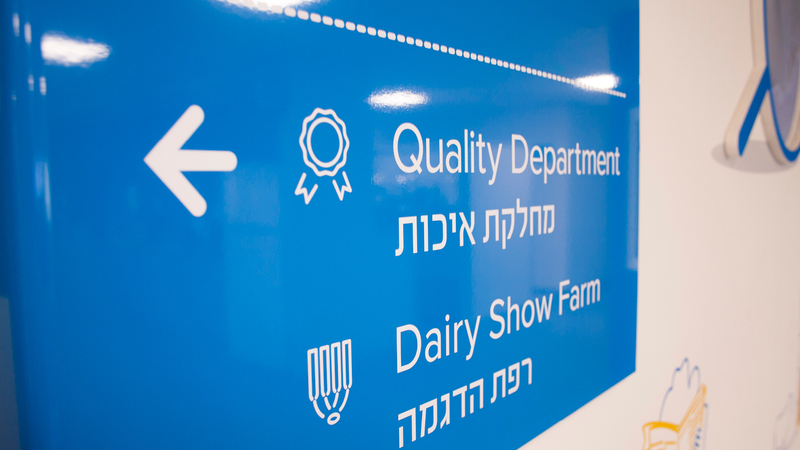 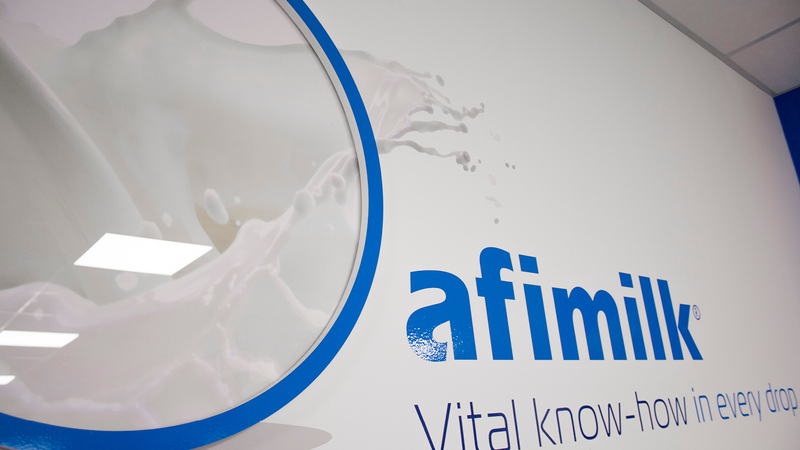 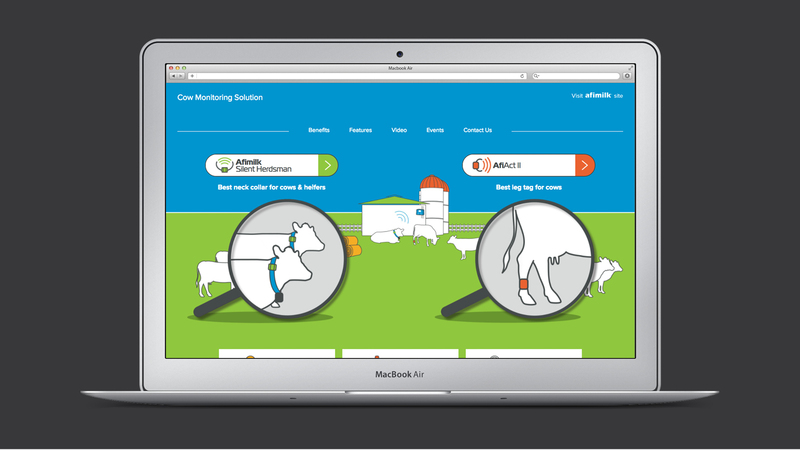 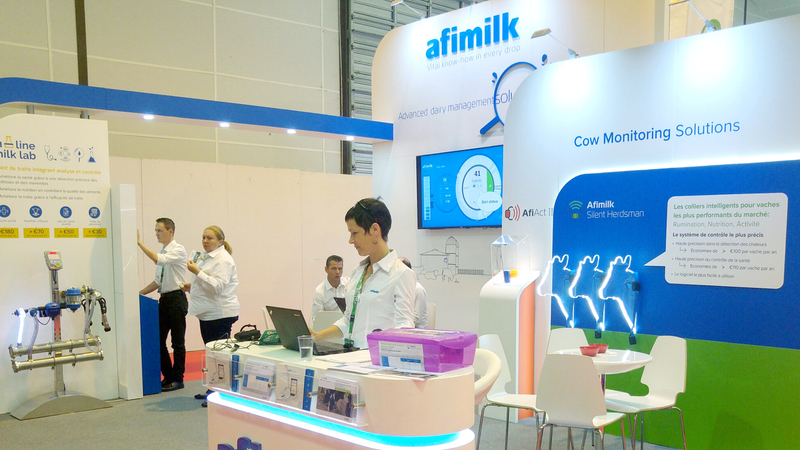 As part of this process, Afimilk clearly defined its brand essence, values, benefits, and core capabilities; took steps to making its vast knowledge and expertise easily accessible to its end users; and opened up multiple communication channels with its audience to build trust and enhance brand awareness.